How To Measure Your Poker Skill? Poker is no doubt a game that takes patience and skill. Even though the game has been around for years people are still discovering new facts and strategies revolving around the game daily. What's even more troubling is that there are a number of variations of the game. While five-card stud and seven-card stud aren't that much different, a game like Texas Hold Em' is a whole different beast. 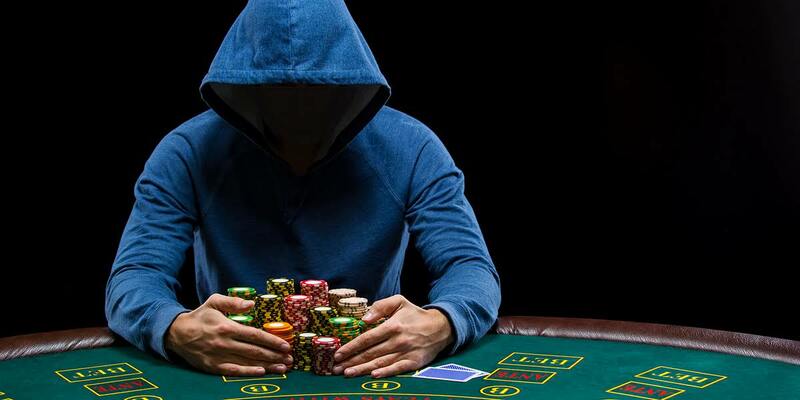 Whatever your poker preference is, you are probably always wondering about your skill. Are you getting better? Are you getting worse? Well, there is only one way to answer that question and that is to measure your skill, but how can you go about doing this? The first and best way to measure your poker skill is by looking at the earnings that you are bringing in. Are you profiting on a weekly basis? Are your profits increasing from week to week? If so, then this is an excellent indication that your skills are improving. Just because you are losing money it doesn't mean that your skills aren't improving as well. If you are losing less and less money on a weekly or daily basis then this is another good indication that your skills are in fact improving. Learn to track what types of profits or losses you are earning and this will help you evaluate your overall skills. That being said it is important to remember that some players do get stuck in slumps. When playing poker most players think that the game is all about getting dealt the right card. Sure, having the right cards in your hand is going to increase your overall chances of coming away with a win, but the bluff is a more powerful tool to have in your arsenal. And, this is why you need to know exactly where your bluff skill stands. Bluffing isn't just about faking out the other players at the table. It is also about knowing exactly when to bluff. Bluffing at the key moment will be the difference between success and failure. Keep track of your bluff wins and losses. Keep track of when you are bluffing. If you are winning more on your bluffs than you are losing then this is a good indication that your bluff skills are improving. Playing poker online really offers players a lot of benefits and advantages that are not there for land-based players. On such benefit is tracking software. That's right there are a number of tracking software programs that are available that can help players track their skills. Such software programs will track your win rate along with other important statistical information regarding your play. Going back and analyzing this data will help you determine exactly where your poker skills are headed. Don't get discouraged if your skills are declining because there is plenty of time for you to refine your skills and take on new strategies.